Alright, so in my apartment, my housemates tend to notice a very prominent cooking style of mine: quick. I'm in and out of there in a matter of moments, and I have a menu to go with it. I CAN cook if I actually take the time...which is rare, lol...like...double-blue-moon-on-a-leap-year rare. I usually opt out for whatever gets me back on my checklist the fastest. Yay pasta! Sandwiches. 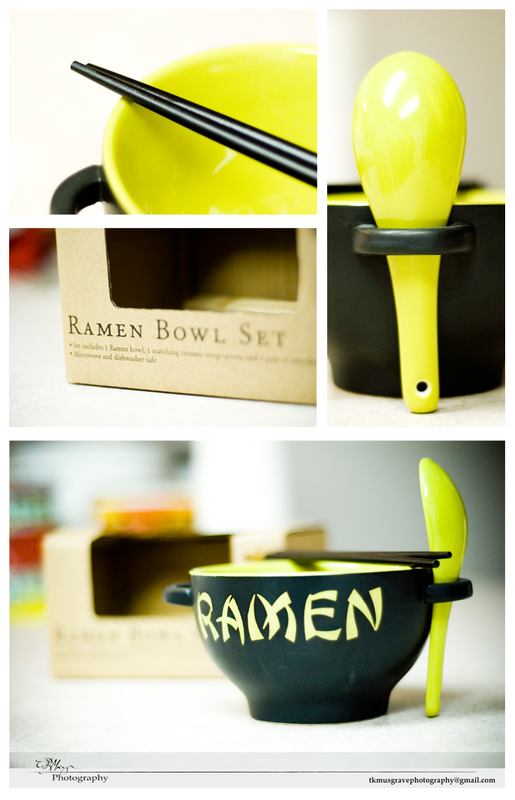 And of course, the staple of every college kid, ramen. I myself fulfill the ramen-quota equal to the 5 of us girls put together, and let's just say one of my roommates noticed. Thanks Steph :-P Chances are, I'll use it tomorrow. When I saw the title of this post, I had a feeling I knew what it was about!